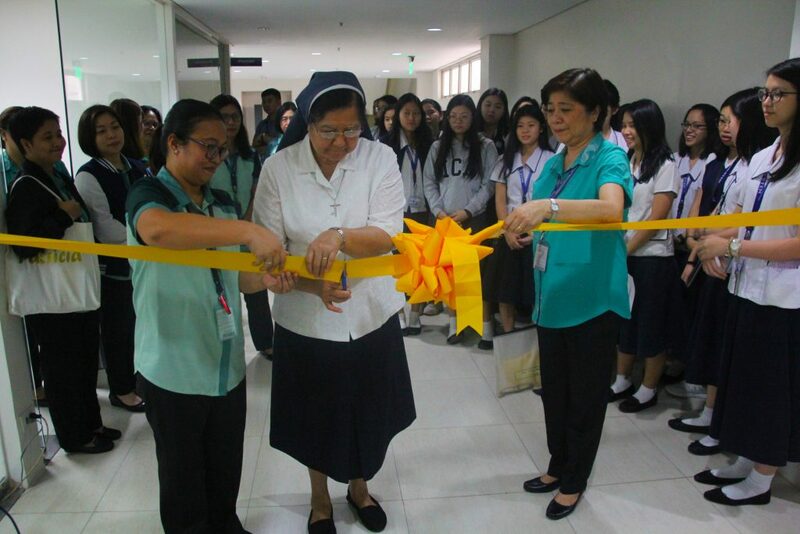 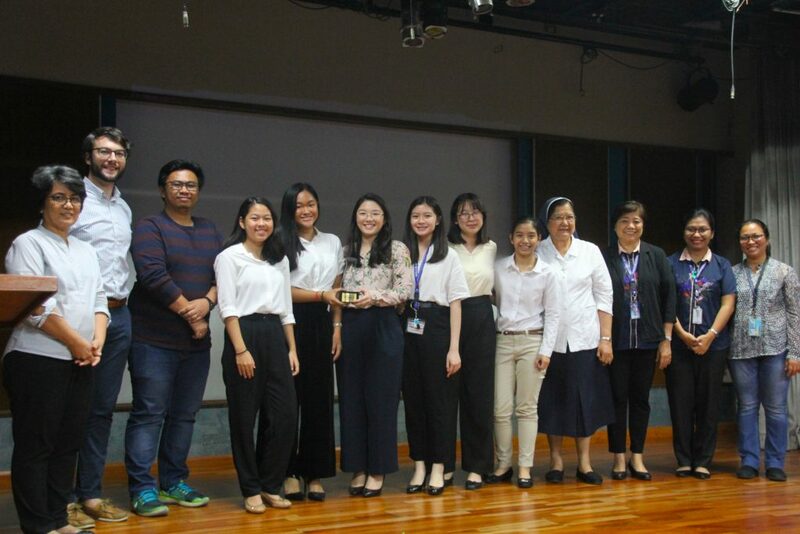 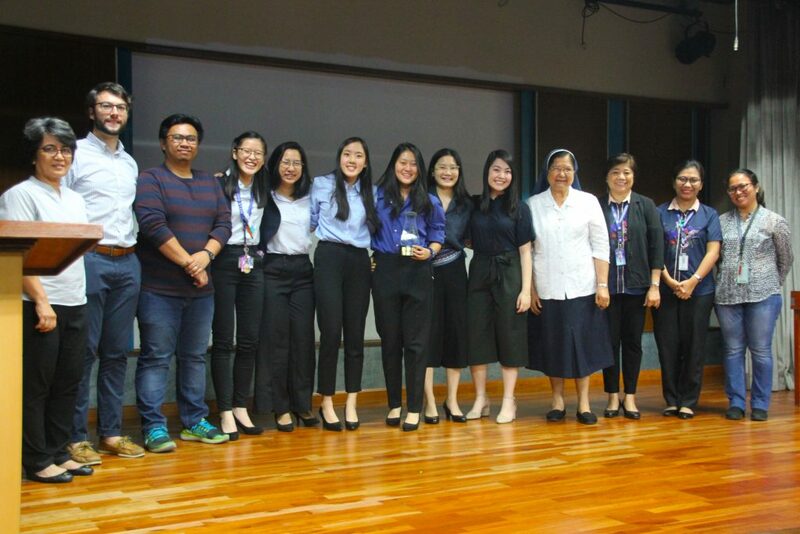 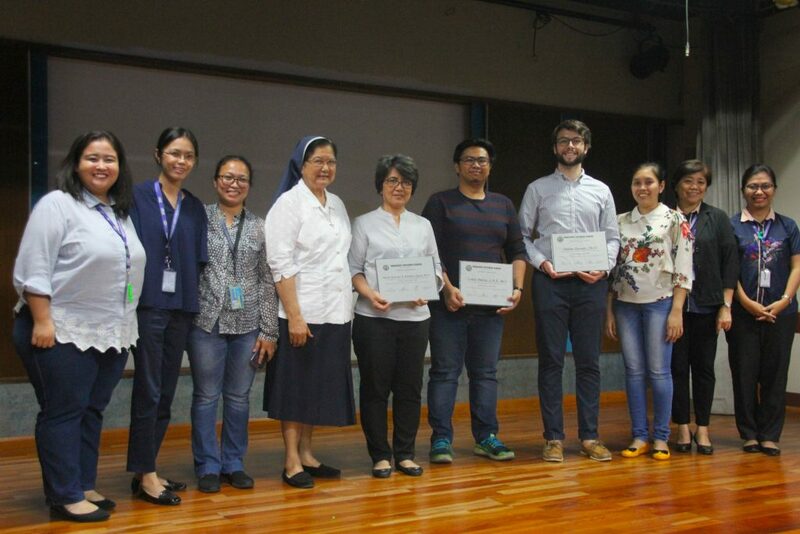 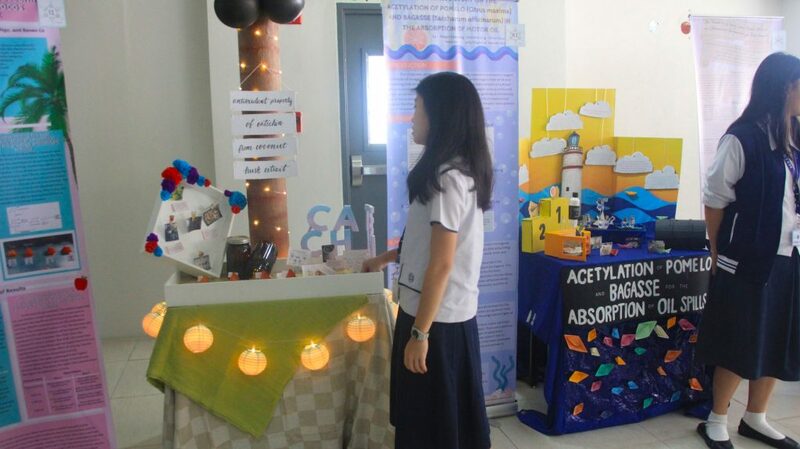 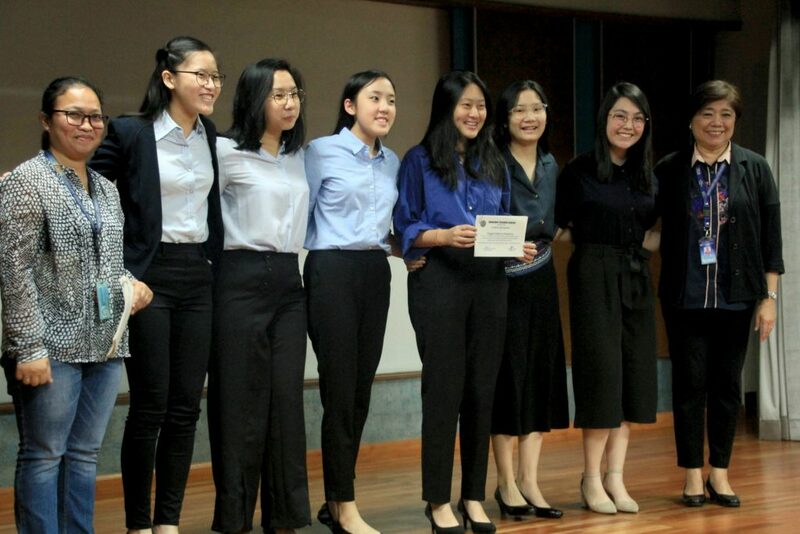 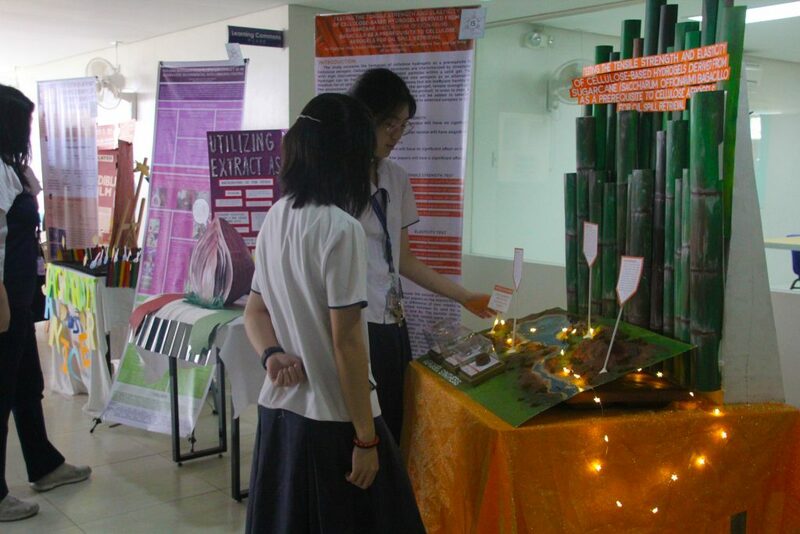 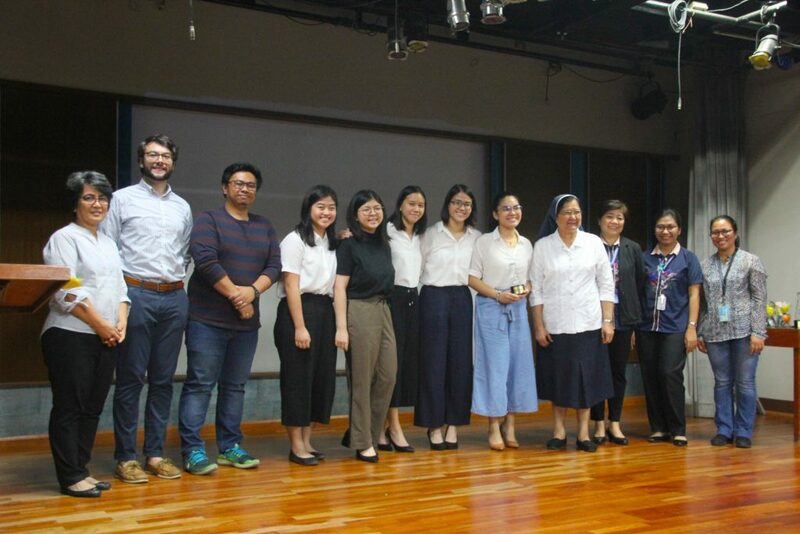 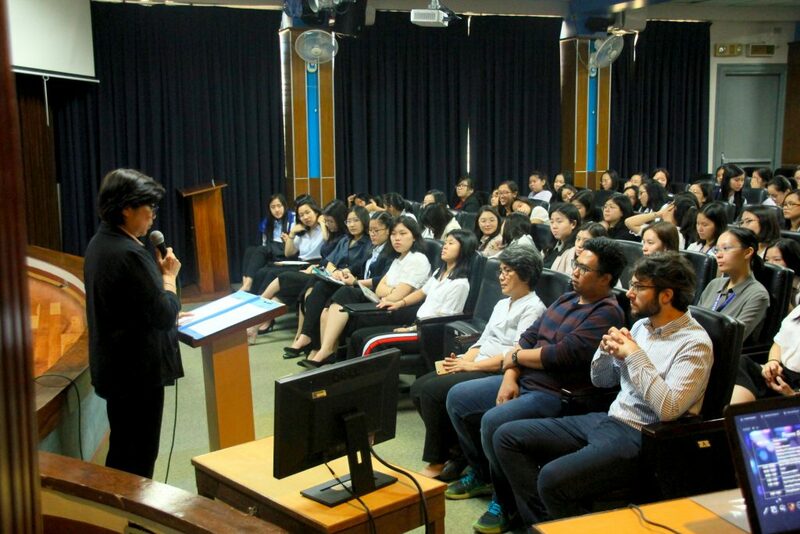 Stepping_UP”, was successfully held last February 21-22, 2019.
presentation and defense of the students’ Capstone Projects. 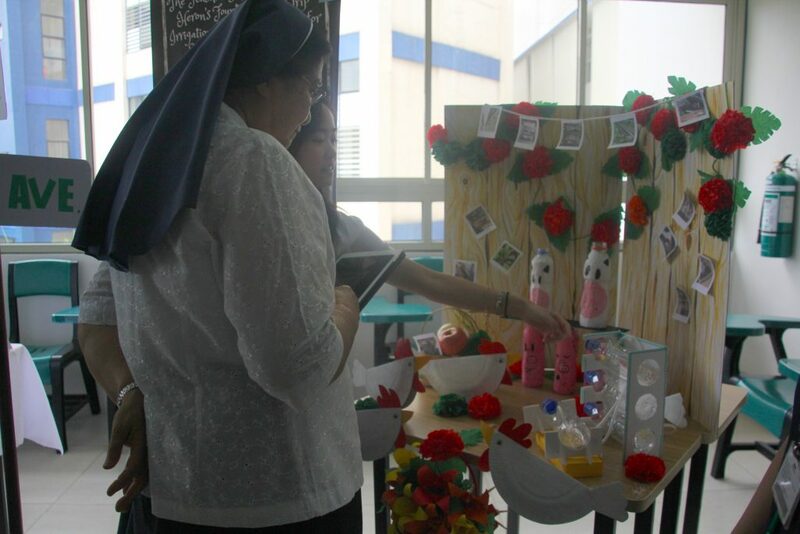 Grade 12 students also came to view the showcase. 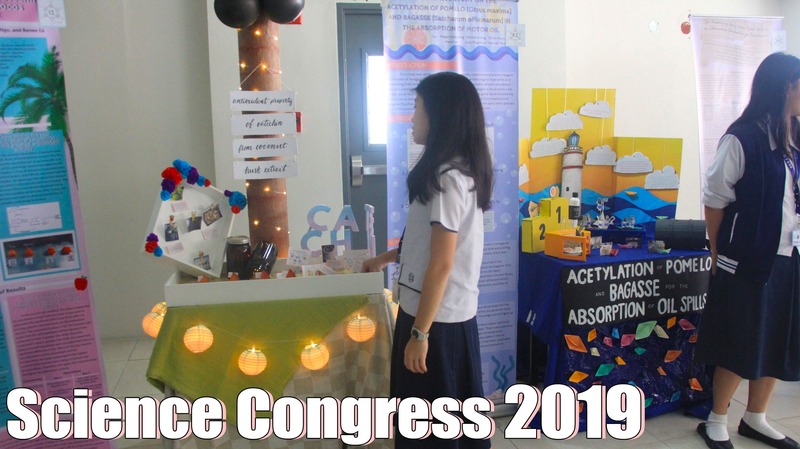 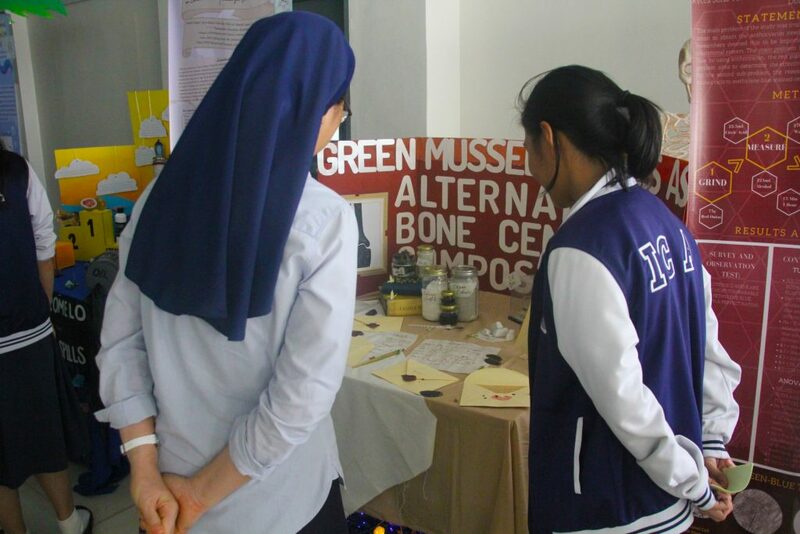 The next day, February 22, the Science Congress program took place. 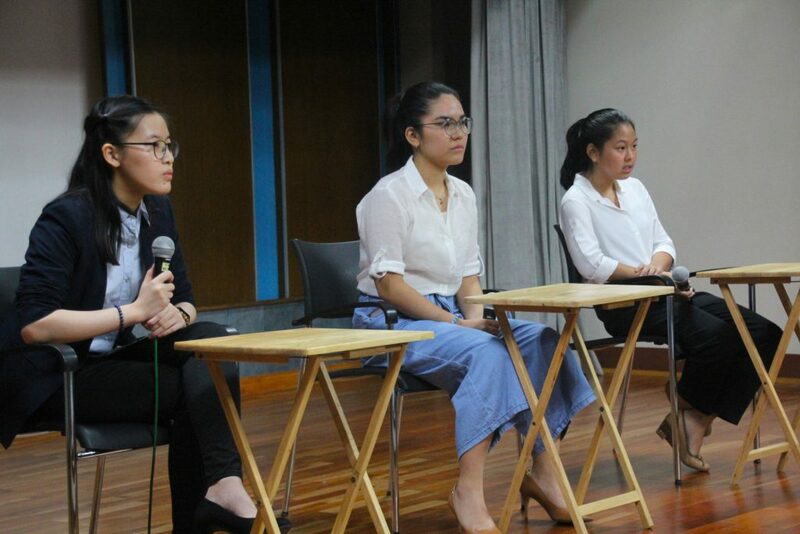 The preliminary defense identified the top three papers.